The pads won't come on for the Dallas Cowboys at training camp in Oxnard until later today, but that hasn't stopped newfound excitement for a suddenly deep group of defensive ends from building up steadily for Cowboys Nation. 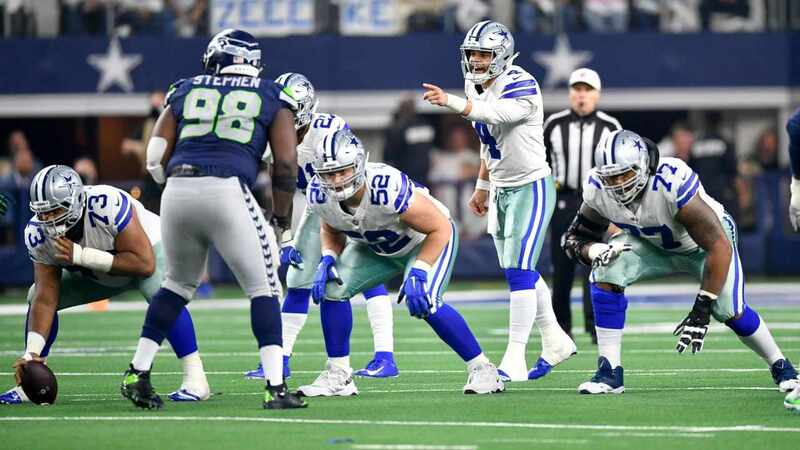 The Cowboys' missing piece for more than a few seasons now has been that dominant pass rusher, particularly one that can pressure the quarterback off the right edge. Benson Mayowa did come on strong to lead the team with six sacks at the end of 2016 from this RDE position, and so far in camp he's been joined by a healthy DeMarcus Lawrence, red shirt rookie Charles Tapper, 2017 first round pick Taco Charlton - and under-the-radar FA acquisition Damontre Moore. Damontre Moore has quickly made a strong impression on the Cowboys' coaching staff, getting work as a DE and special teams player during OTAs before apparently throwing his name into the competition for SAM LB at camp. With some 3-4 outside linebacker experience dating back to his college career at Texas A&M, Moore has yet to find his footing in the NFL thanks to behavioral and locker room issues. 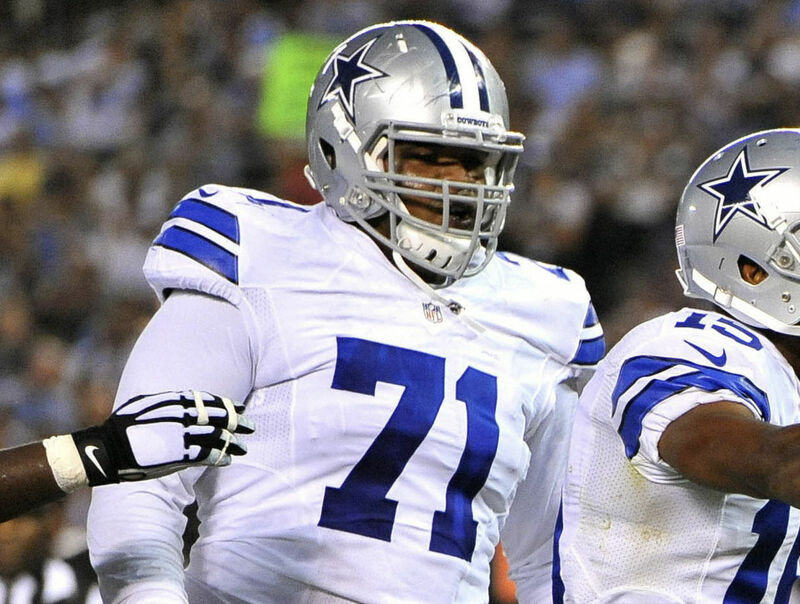 Now getting the best chance of his pro career to put everything together at just 24 years old, Moore is looking like an excellent addition to Rod Marinelli's front seven. If his rotational ability as an explosive pass rusher was not enough for Damontre to make a final roster that will undoubtedly have to move on from some edge rushers, Moore's ability to play some situational LB with the same burst and range will assuredly earn him his star. It may seem like a depth chart too good to be true this early into camp, with a free agent that garnered little league-wide interest coming in to play as a weak side DE and strong side LB, but these roles makes a lot of sense for Moore considering how the rest of Dallas' defensive line is built. The LDE position projects to be filled again this season by Tyrone Crawford, David Irving (following a four game suspension), and Taco Charlton. As one of their key strengths, all three players provide exceptional leverage and support against the run which will allow a player like Moore to naturally burst to the ball as a SAM if called upon. Plenty of other defensive ends and linebackers are going to be competing for playing time over the remainder of camp and deep into the preseason, and we are still awaiting news on a potential Damien Wilson suspension - the third-year linebacker that has been practicing every day as the projected starting SAM. 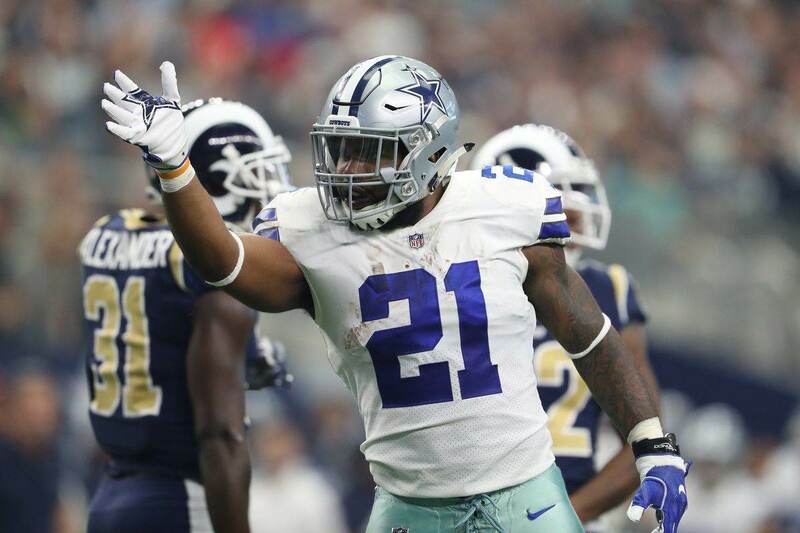 Damontre Moore has done nothing but help his cause from the second he joined the Cowboys though - including working on a new position of need in the silver and blue. 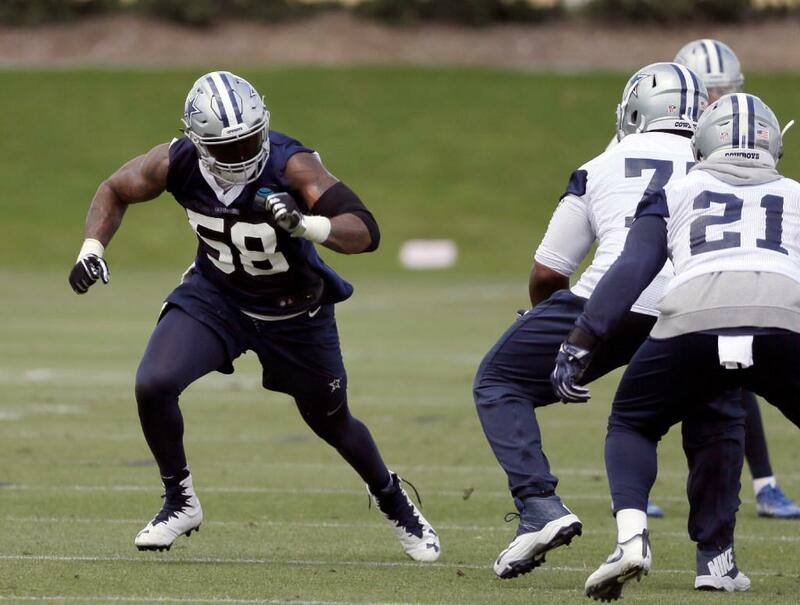 Tell us what you think about "Cowboys Camp: Damontre Moore’s Role Expanding By The Day" in the comments below. You can also email me at Sean.Martin@InsideTheStar.com, or Tweet to me at @SeanMartinNFL!